As we all know that China is one of the largest producer of Electronic equipments in which Mobile phone or smartphone is one of them, but there is something revealed by a security firm that increase our tensions towards purchasing the Chinese Phones in future. According to the security firm F-Secure, Xiaomi phones come with a backdoor that send all the confidential stuff to the Chinese servers. Xiaomi Inc. is a privately owned Chinese electronics company headquartered in Beijing. It is one of China’s biggest electronics companies that designs, develops, and sells smartphones, mobile apps, and consumer electronics. In a recent stuff like that, United States has blocked Chinese telecoms equipment to use in —NASA, Justice and Commerce Departments. We will say it is a step that is necessary for a country’s security, but what about others, they still are under threat, as most of the phones have been circulated over the world. And the security firm calls it Spying, as these all information sent to a server situated in Beijing without user authentication or permission. If you switch off the data backup, the information still will be transferred to the server in Beijing, Apple Insider says. As we said, it is the company that has been circulated the phones to the market, and recently it has entered in the India’s telecom market. 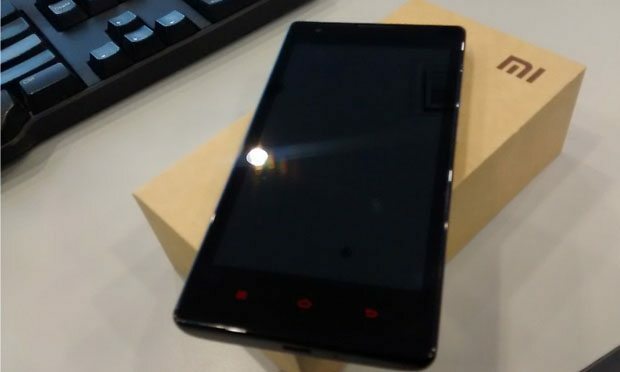 Company also announced its Redmi Note earlier this year, which is an affordable and do more than a smartphone, BUT Kenny Li of Hong Kong forum, IMA Mobile, noticed that his Redmi Note is trying to make the connection with IP addresses in Beijing, China. 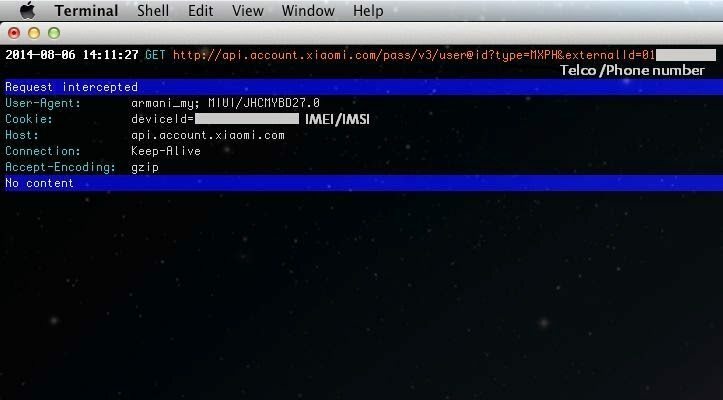 The phone was connecting to suspicious IP Addresses still after disabling MiCloud [A service like iCloud] service. Kenny installed another version of Android over it, but the problem still persisted. In a reply to the public, Xiaomi posted all related answers, which is moving on one’s mind using Xiaomi phone. In the blog, company wants to clear that it is all because you enable mi-cloud a service like iCloud, but in the experiment by the security firm F-Secure, it sends the data upon disabling the setting of MiCloud too.